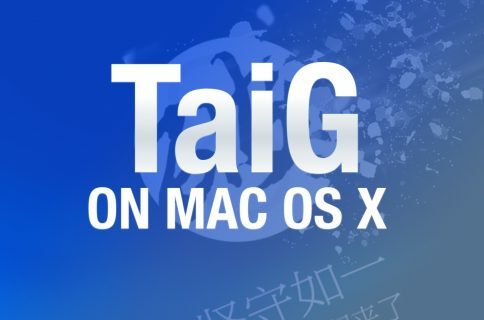 TaiG has released version 1.2 of its iOS 8 jailbreak tool, and it’s now capable of jailbreaking iOS 8.1.2. 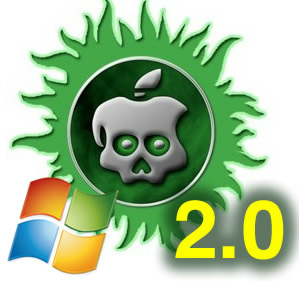 As has been the norm with the past few jailbreak releases, this is a Windows only jailbreak tool. If you’re running Windows, you can follow our step-by-step tutorial. If you’re on a Mac, you can use our virtual machine tutorial to run Windows on OS X and jailbreak. Be sure to watch the video for the full step-by-step tutorial. 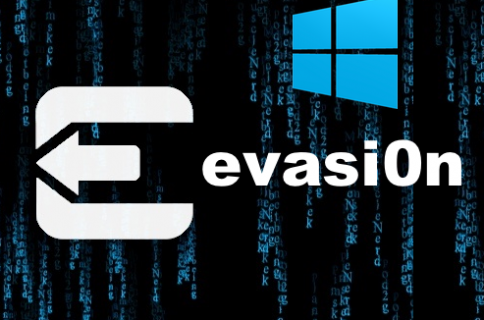 Again, if you don’t own a Windows machine, you can always follow our virtual machine tutorial to run Windows on your Mac just for the jailbreak. It’s completely free and only takes about 30-45 minutes from start to finish. 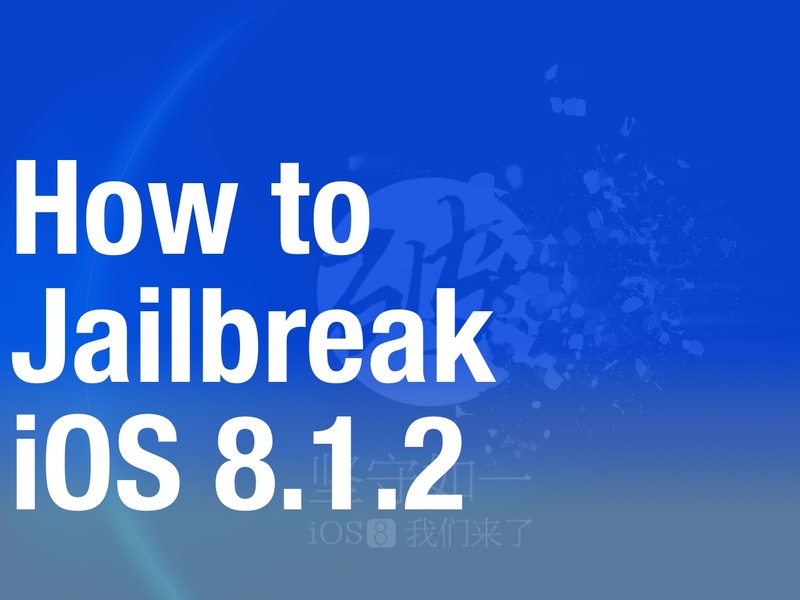 Have you jailbroken iOS 8.1.2 yet?